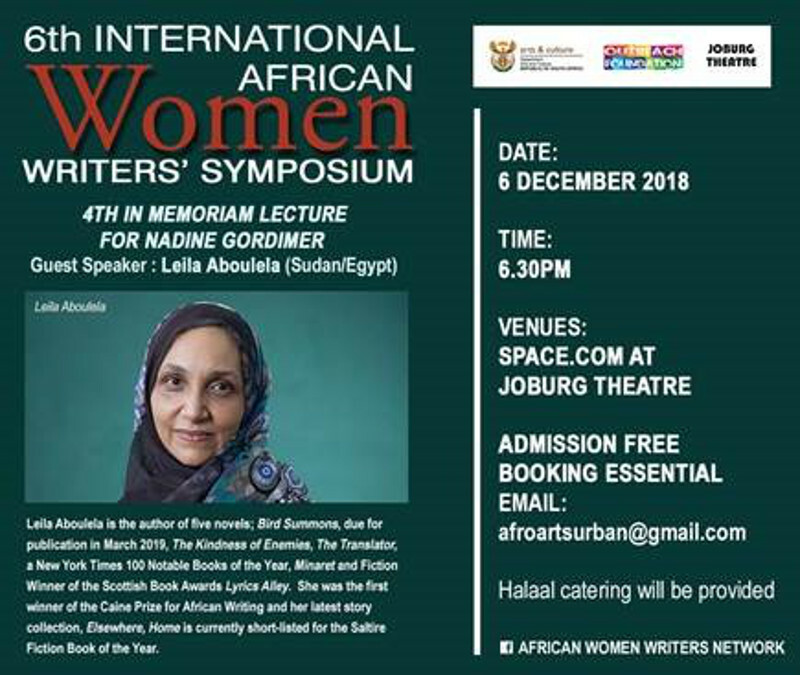 Leila Aboulela is the author of five novels: Bird Summons (due for publication in March 2019), The Kindness of Enemies, The Translator (a New York Times 100 Notable Books of the Year), Minaret and Lyrics Alley (Fiction Winner of the Scottish Book Awards). She was the first winner of the Caine Prize for African Writing and her latest story collection, Elsewhere, Home is currently short-listed for the Saltire Fiction Book of the Year. Leila’s work has received critical recognition and a high profile for its distinctive exploration of identity, migration and Islamic spirituality.